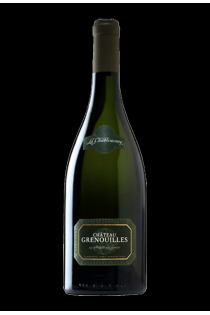 The domain was founded in 1923 and employs nearly 300 winemakers. 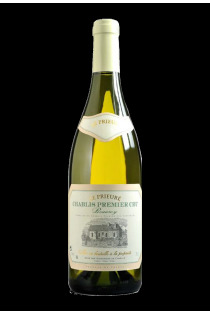 It develops great white wines of Chablis, from a single grape variety, the Chardonnay. 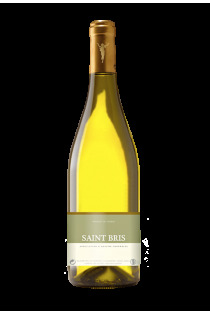 The wines reflect the extreme care offered to the cultivation of vines and the passion of the winemakers responsible for giving them a soul. 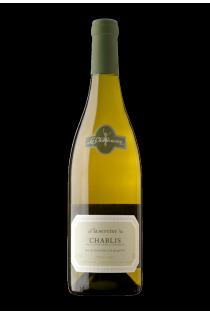 La Chablisienne is a guarantee of an exceptional quality : six Grands Crus and 15 Premiers Crus are produced there , but also Chablis and Petit Chablis.